Tri-State Business Systems is a supplier of thermal ribbons, barcode labels, scanners, software, labels, ribbons and printer equipment. Our large inventory consists of brand names like Zebra and Sony. One of the most popular consumable products are the thermal ribbons. 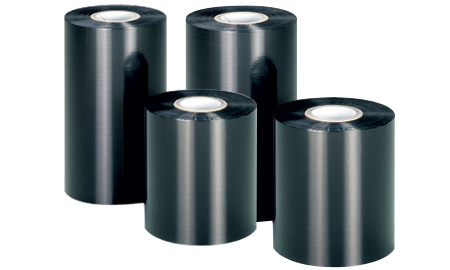 Thermal ribbons are specialty ribbons that produce excellent printing quality for barcode systems. When you compare our products to similar designs you will see that our ribbons and thermal ribbons are durable, dependable and perform better. Tri-State Zebra ribbon technology offers state of the art printing and transfers without sacrificing quality. Our selection of thermal ribbons work with a variety of printers. We carry state of the art barcode scanners, barcode equipment and wireless technology that compass other products. 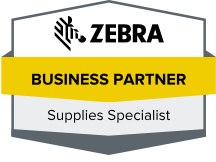 We also carry other Zebra products like the Zebra labels and printer ribbons. No one knows barcodes like us. At Tri-State Business Systems our barcode scanning and printing solutions offers all three. The newest equipment deserves the finest products and our best service. We know that ordering supplies can be challenging especially with so many products to choose from. We can help your company build a personalized barcode system that is just right for your business. Our staff has more than 20 years of experience in delivering excellent customer service and solutions to Fortune 500 and 1000 companies, like Bristol-Myers-Squibb and IBM trust us to provide them with the best barcode scanning and labeling solutions on the market. Our customers can count on us for great service, great products and great supplies. Whatever your needs are just contact us for your barcode and thermal ribbon supply in New Jersey, New York, Michigan, Texas, Florida and elsewhere across the nation.